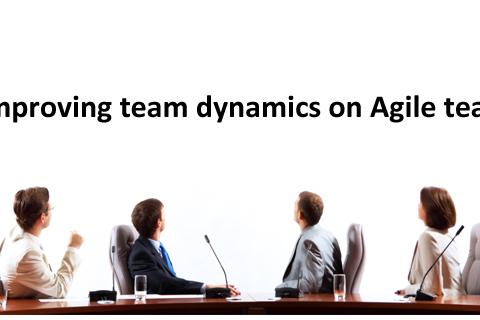 Working on Agile projects involves a lot of project related tasks that need to be coordinated. Distributed Agile projects also mean that there is tons of collaboration with multiple team members across time zones. While a daily standup helps with face to face communication, a digital card wall which tracks all the stories in play is very useful to Agile teams. In the market, there are multiple options for digital Agile card walls, which enable project managers and business analysts to keep track of the project’s progress. The digital card wall is a great tool for the end client to view project progress as well. In my experience, Trello is one of the best examples of a digital card wall that small Agile teams can use. Trello is a web-based project management application and probably the best part about it is that it is free! It significantly reduces the time taken to manage a project and gives all team members a clear insight into what’s going on in the project. Trello really helps you to get a bird’s eye view of your entire project in a single glance. The key idea in Trello is to break down your work into simple “tasks” or “stories”. Each story is denoted by a story card, which has a description of what the story is all about. These cards can be moved around and shared with other team members. The “stories” or cards are dragged to the next column to show progression. On a story card you can even track the time of starting and the time of completion. Every project or module is created as a “board”. Each board has 3-4 columns/lists, which are the phases that each card has to move through. One can create as many boards they want to. You can even add photos and links to each story card. Managers can assign a task to a particular team member by dragging their name to the card. Due dates and notifications can be set to keep the rest of the team members updated. On the completion of the project, cards can be archived. Trello has a very simple user interface that one can intuitively work on. 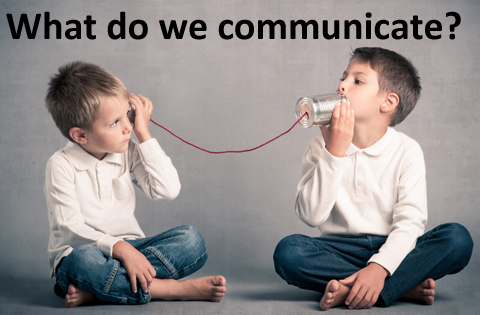 The tool is known for real time interaction and document sharing. 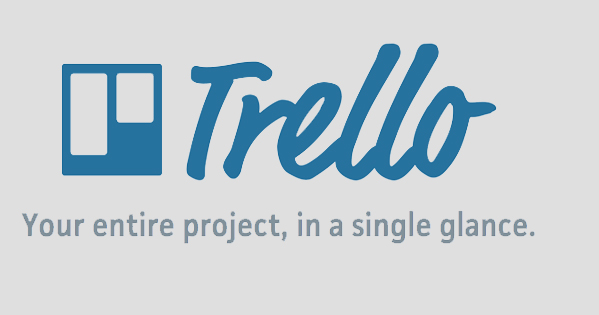 Trello helps to maximize the efficiency of the project since it is so easy to use. The tool can also be used to handle multiple projects simultaneously. Trello also works on any size screen! The other key advantage is that a user can operate Trello from their Android device, iPhone and iPad interfaces. This makes Trello a pure joy to work with. Trello provides more flexibility to Agile teams since they don’t require much assistance to share documents, distribute various tasks and finally completes the tasks. Currently the only drawback with Trello is that attachments should not cross an upload file size limit of 10MB. Trello essentially gives you access to the right information whenever you need it. It helps you get organized through the clutter and gives you immense clarity on your project. This is a great tool to keep projects alive, easy and flexible to interact with the project members and to evaluate the tasks at hand. If you want to get everyone on the same page, Trello would be your best bet.